Stain removal: From wine and coffee to blemishes in high traffic areas, there are some stains that just seem like they’ll never come out. Well, leave those stains to us. We specialize in removing even the toughest stains from a wide variety of carpeting and upholstery. Carpet cleaning: From commercial buildings to residential ones, we offer specialty carpet cleaning services for a wide variety of carpet types. We have perfected the cleaning process to ensure that your carpets look good as new and even protect them from future stains and wear and tear. Furniture and upholstery cleaning: Besides carpet cleaning, we also offer professional furniture cleaning in Longmont, CO. Your furniture is an investment, and one you want to take care of. We can not only have your furniture looking beautiful and smelling fresh, our special cleaning products will also protect your furniture from future stains. Pet stain and odor removal: We all love our pets, but pet stains and pet odor can become a serious problem, especially when not taken care of properly. From kitty urine to paw prints on your couch, we can help. We offer the perfect combination of products and expertise to get out even the most difficult pet stains. 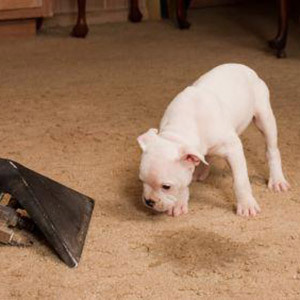 Steam Cleaning: Arrow Carpet Cleaning uses vaporized water to clean your carpet and rugs. As that heat meets the fibers of your rug and carpet, it helps break down dirt and provide a fantastic clean. Dry steam is then used to collect the dirt and other unpleasant debris that has collected. 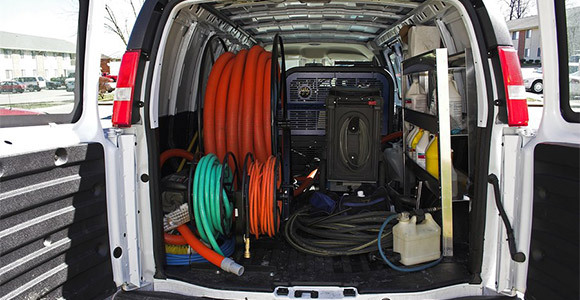 Whether you are looking for commercial carpet cleaning for your business or a professional that offers upholstery cleaning in Longmont, CO, we can help. With over 25 years of experience in the business, there’s no job we can’t handle. If you want to get your carpets and furniture looking like new again, just give us a call.